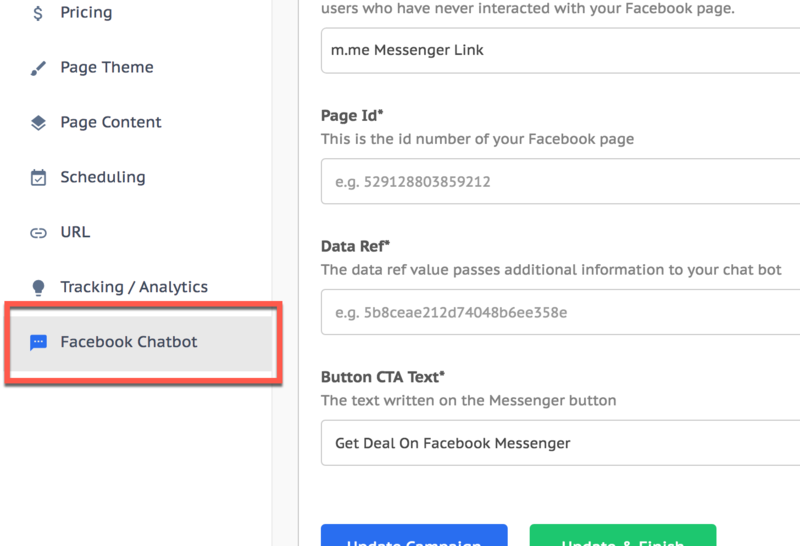 How to connect SellerChatBot with AMZPromoter to run Facebook Chatbot campaigns. 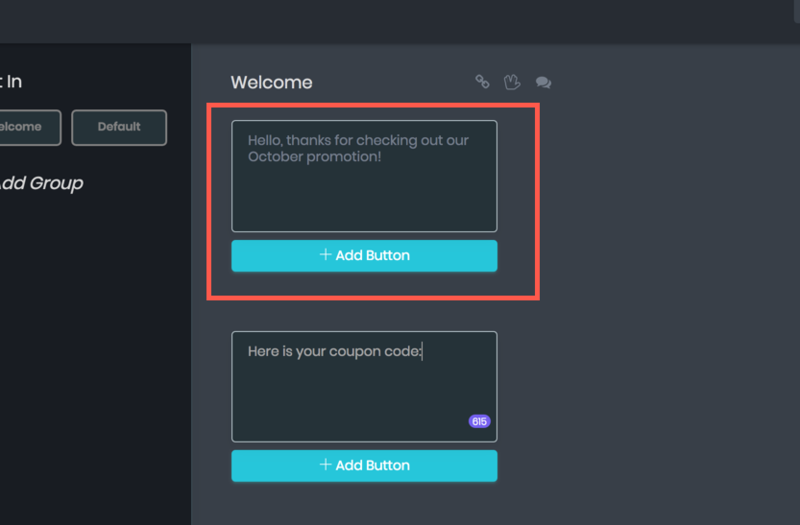 AMZPromoter allows the creation of chatbot campaigns that will send out promo codes via a Facebook Chatbot conversation. In order to make the complete funnel work, you will need to connect an additional service that will handle the chatbot part of your sales funnel. 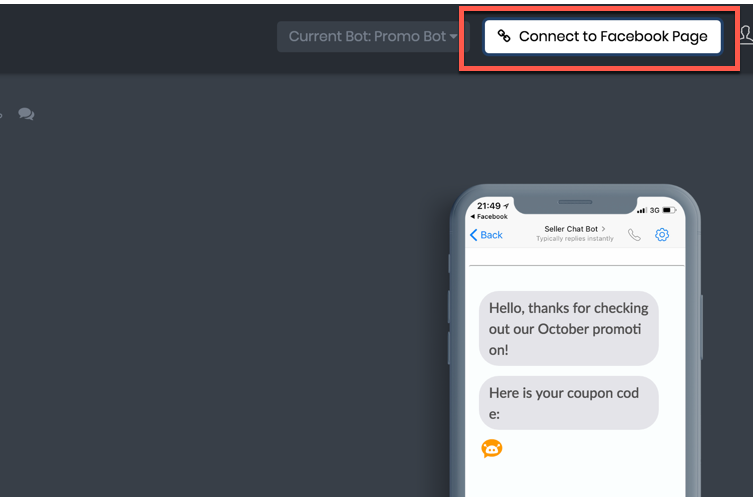 We recommend SellerChatBot, which is designed for distributing promo codes specifically for Amazon sellers, and works together seamlessly with AMZPromoter. Click here to sign up to their service. 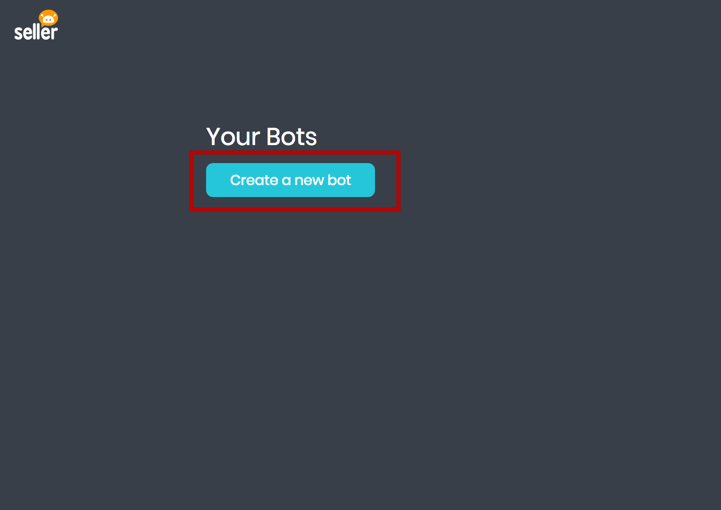 This screen allows you to customise how your chatbot will behave. You can add any kind of text, images, and various elements to your chat conversation. For this guide, we will keep things simple and only include some text. 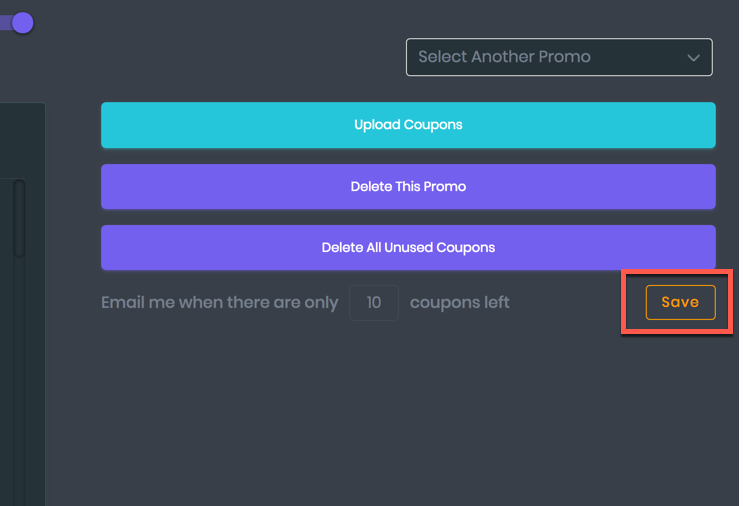 This section of the app controls the uploading and management of coupon codes. 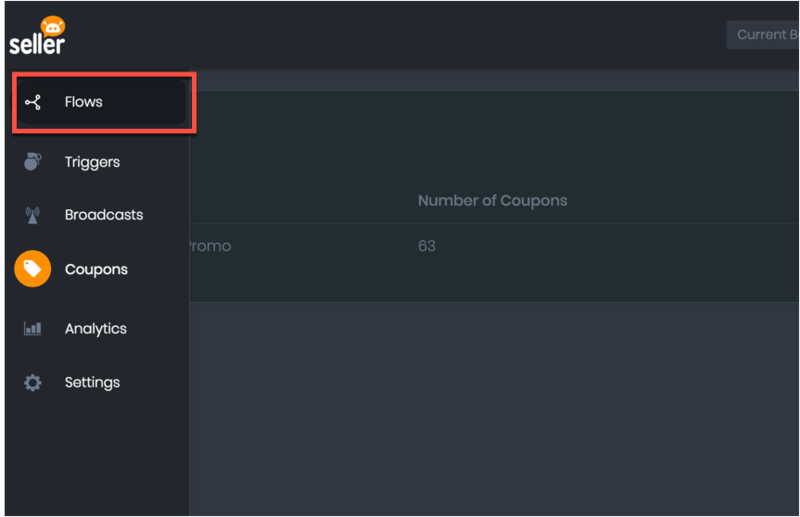 Make your promo name memorable, as you will later connect this promo to your chatbot flow. 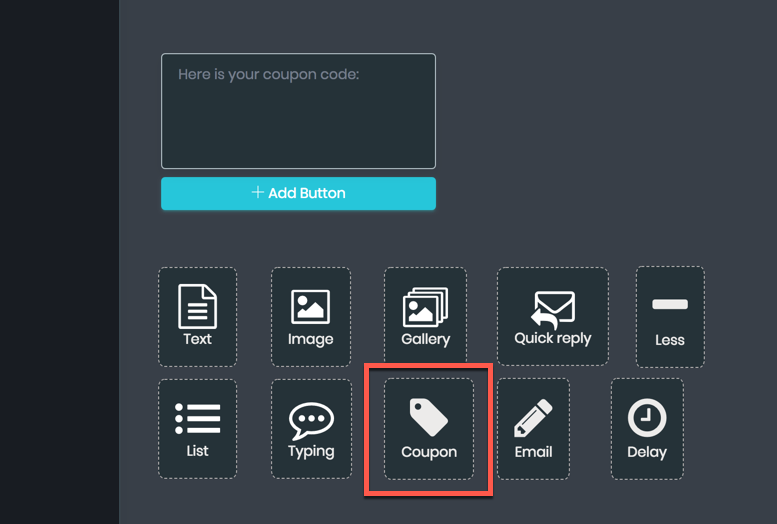 By adding this card type, your chatbot will gain the ability to send promo codes within the conversation. 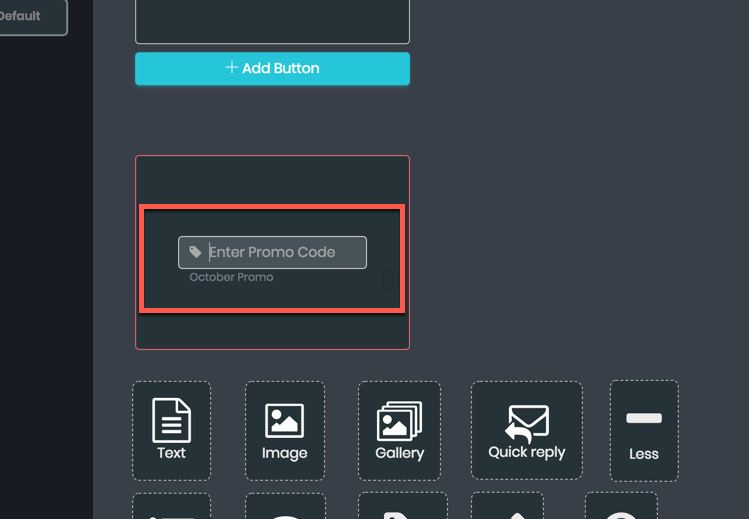 In the below example, the name of the promotion created earlier is 'October Promo'. 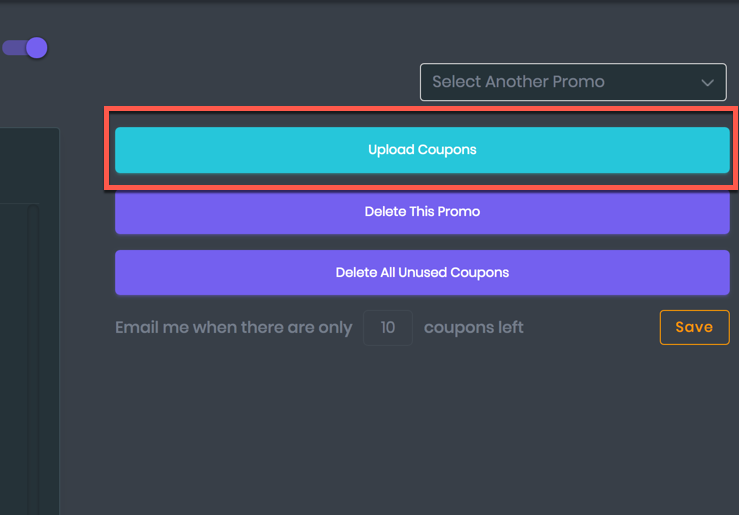 Clicking on this will assign it to the coupon card. Here you will assign the Facebook page of your store or brand. All chatbot communications will be sent on behalf of the page you select. 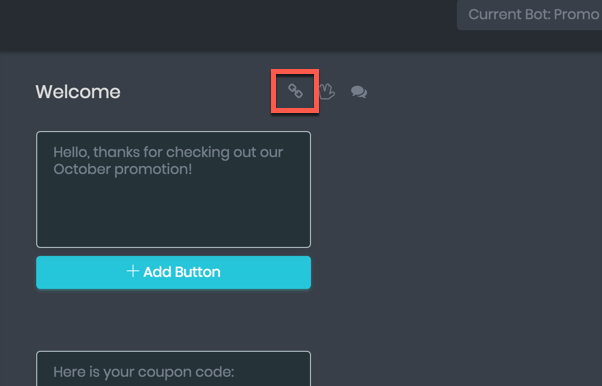 This will copy a special link to your clipboard, called an 'm.me' link. 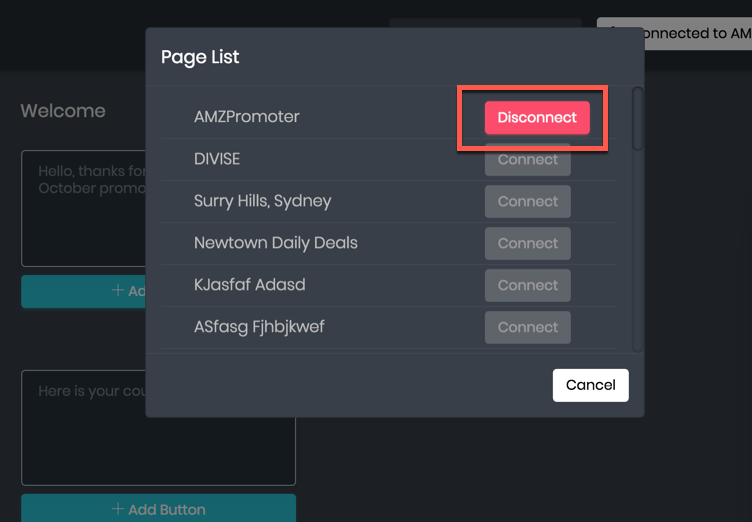 This contains two important pieces of information that we will use when setting up your campaign on AMZPromoter. 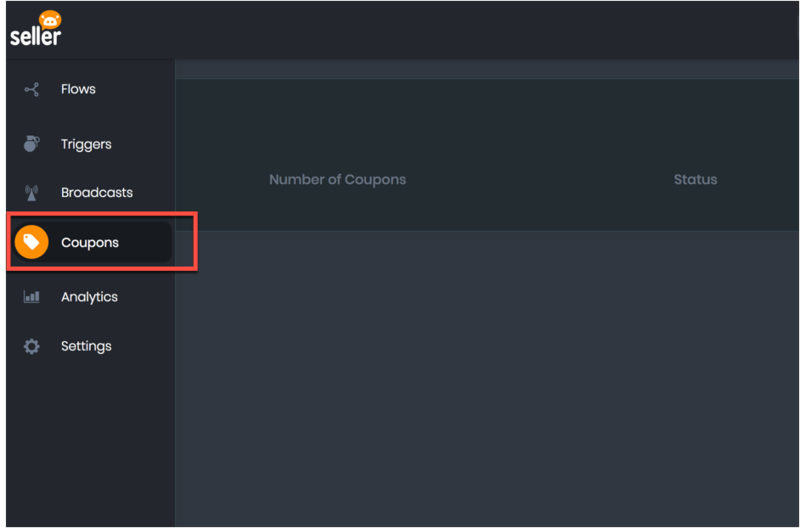 The first highlighted number is your 'Page Id', and the second highlighted text is the 'Data Ref'. In this example, the Page Id is '529128803859216' and the Data Ref is '5bb3532f8df89a195c57bd9c'. Remember these values, as we will use these in step 16. 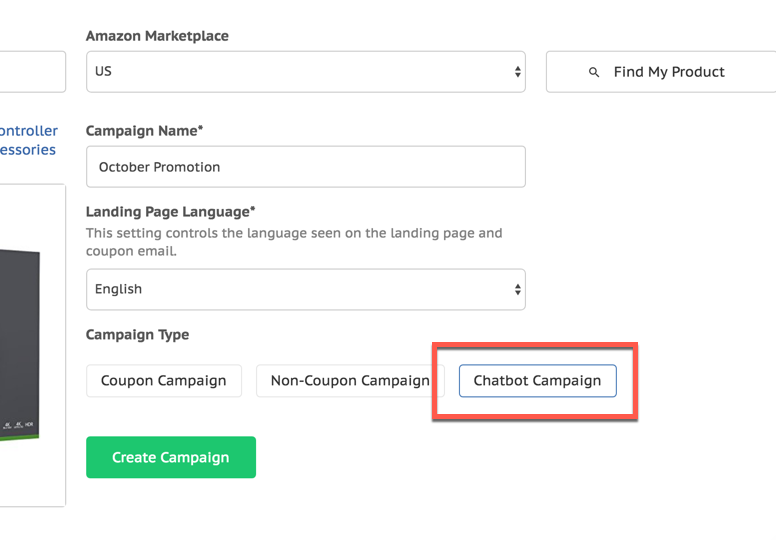 Setting your campaign type as 'Chatbot Campaign' will enable new options, and change the way your landing page will behave. This step of the campaign wizard is where the chatbot settings are. 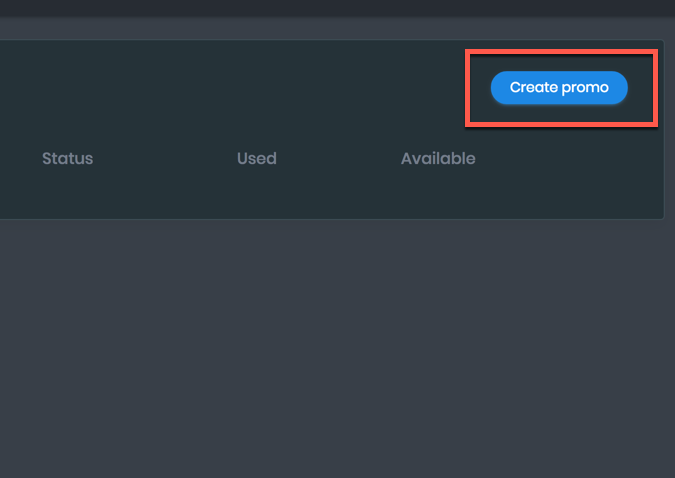 Feel free to go through the other campaign wizard steps in the normal way to customize your landing page. Enter the 'Page Id' and 'Data Ref' fields, by using the values from the 'm.me' link that we obtained earlier in step 13. For this example, you may leave the other options in their default state. 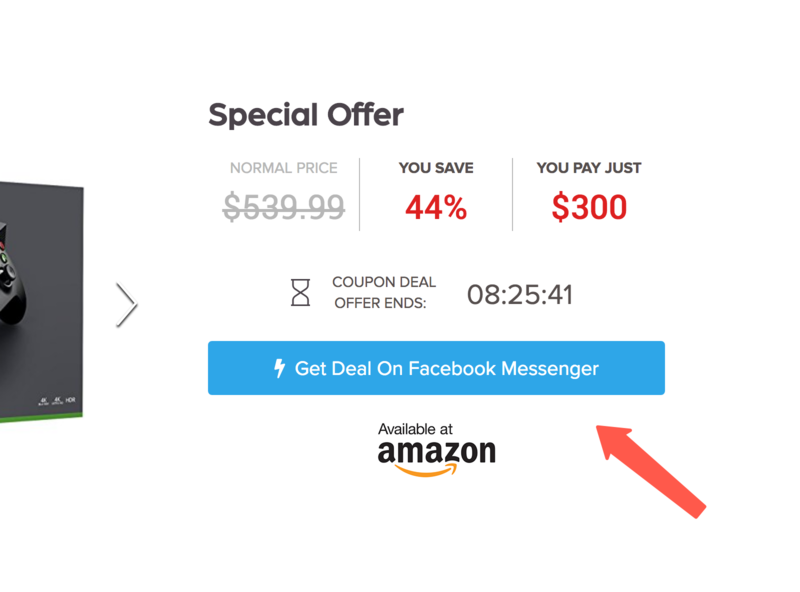 When clicking on the CTA button, a new tab will open containing Messenger, and a conversation with your chatbot will begin. 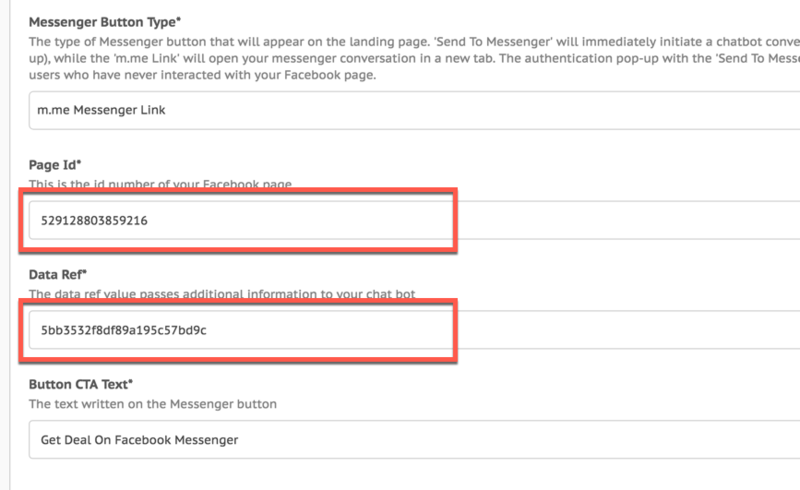 When clicking the CTA button on mobile, the Facebook Messenger iOS or Android application will open automatically. Your chatbot campaign setup is now complete. If you have any questions about your setup, please contact support by clicking the bubble on the bottom right hand side of the page.